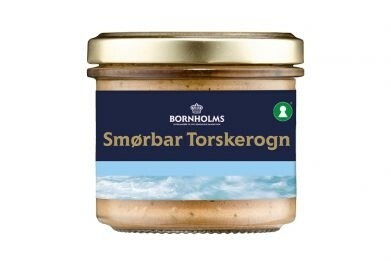 A tasty Cod's Roe Spread produced from 80% cod roe and flavoured with a lightly spiced tomato puree. This is a chilled product. This tasty Cod's Roe Spread is produced from 60% cod roe and flavoured with a lightly spiced tomato paste. 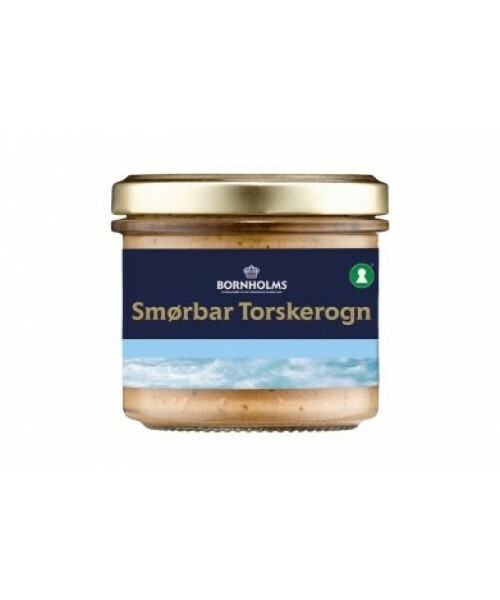 Delicious on rye bread or in a wholemeal roll with salad or pickles.